Now offering laser certification here at PYNCH Academy. Don't be left behind in Laser Aesthetics and get training today. We have most modern and largest range of lasers to train on. Classes starting now! 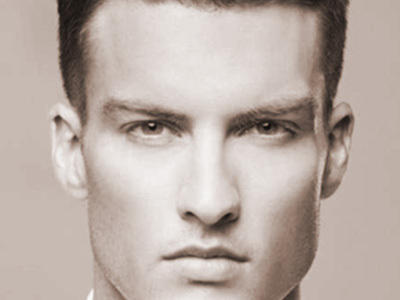 Whether you need to take years off your look or improve performance in the bedroom, we specialize in the most advanced services available made just for men. Works better than the pill for better, harder erections. Regain vitality and sexual energy with this simple therapy. Our staff specializes on enhancing our patients with the latest, most advanced anti-aging services available. Naturally rejuvenate your body with your own stem cells. Quickly erase unsightly purple and blue veins for sexier legs. 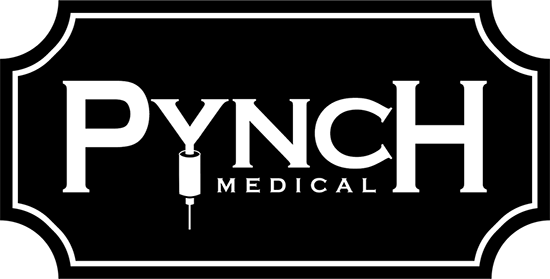 PYNCH Medical is a Medical Laser Clinic for Him & Her. 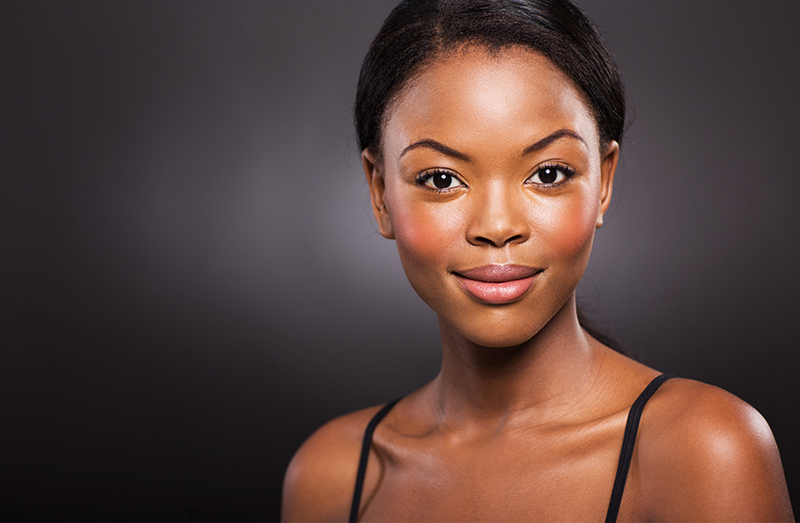 We specialize in enhancing our patients with the latest, most advanced anti-aging services available and the ultimate treatment, laser skin rejuvenation for various skin issues. We can make razor burn and time-consuming shaving a thing of the past. Melt years off the look of your face and body without surgery. 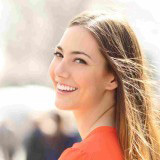 Plump your lips, fill laugh lines and regain lost facial volume. By far, the best medspa service I have ever been to. Dr. Sweeten & her staff give the best treatments.